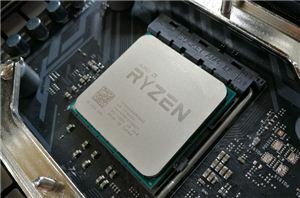 AMD's 2000-series Ryzen processors represent an incredible step forward even though they are based on a revamped architecture, but much like Intel's Coffee Lake launch, the company only released its premium chipset at launch. 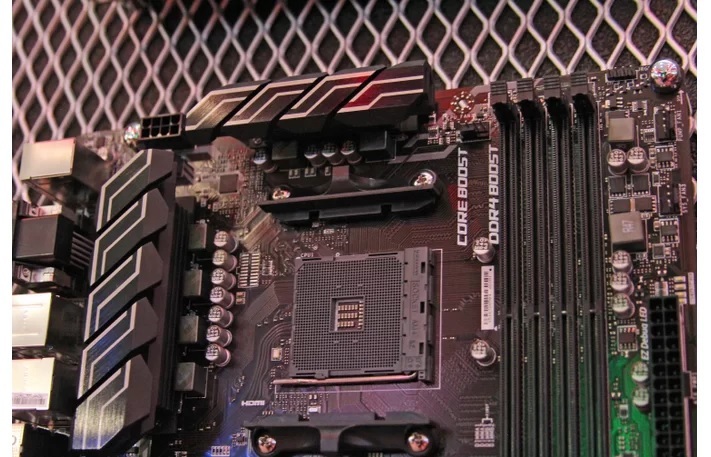 The X470 chipset, paired with the AM4 socket, has proven to be a nice step forward, too, but we've longed for less-expensive B450 chipsets to complement the non-X Ryzen models. That wait ends today. 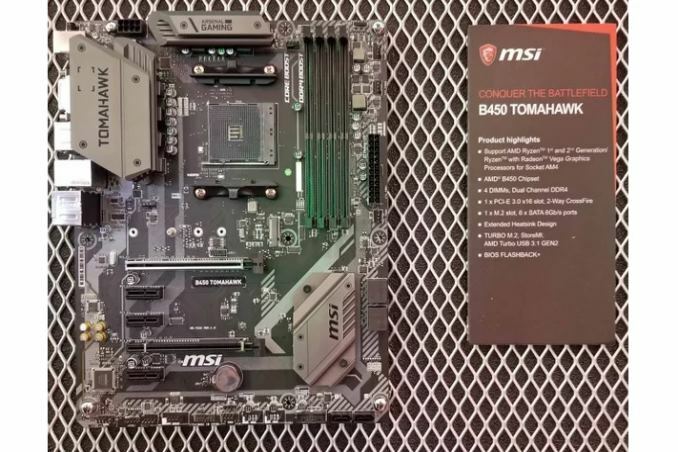 MSI had several B450 motherboards on display in its booth here at Computex 2018, but the company hasn't officially launched the models or provided pricing information yet. We'll follow up with the company for more details about the official specifications for the B450 chipset, but for now, we can get a glimpse of what the B450 motherboards bring to the table. 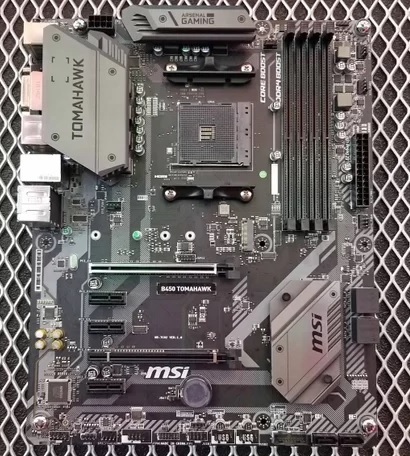 MSI's B450 Tomahawk comes armed with four DDR4 slots (dual channel) that ostensibly support Ryzen's DDR4-2933 spec. The six-phase power delivery subsystem, which is fed by a single eight-pin power connector, has a robust finned cooling system that will help when you push the clocks. That's certainly a welcome addition to a budget board. 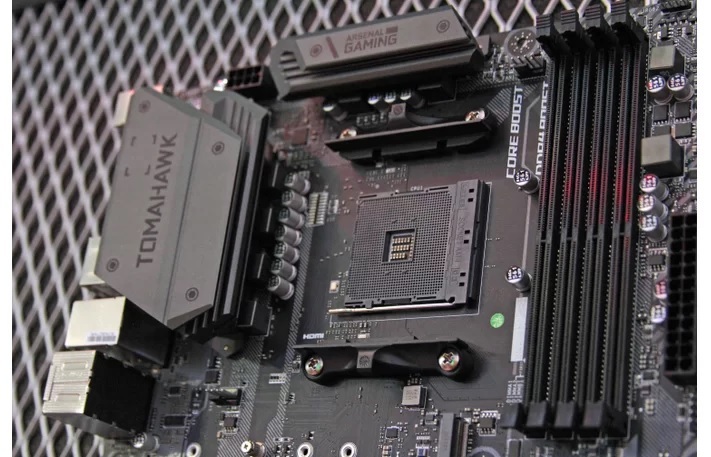 Like all AM4 motherboards, the Tomahawk supports both current- and previous-gen Ryzen models. 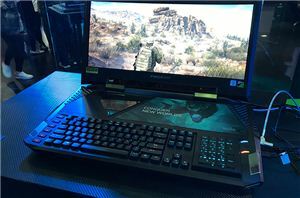 The Tomahawk comes equipped with a reinforced PCIe 3.0 x16 slot and the motherboard supports two-way CrossFire. The board features an M.2 slot (sans an integrated heatsink) between the socket and the first PCIe slot. MSI also complements the speedy M.2 port with six utilitarian SATA 6Gb/s ports. The rear of the motherboard finds two USB 3.1 Gen2 ports, in both Type-A and Type-C flavors, along with DVI and HDMI ports for the APU crowd. We spot five fan headers and a single fan/pump header. The Tomahawk also sports an RGB port for LED accessories, which implies support for MSI's Mystic Light software. There's also a BIOS Flashback+ button on the I/O panel for out-of-band motherboard firmware updates. The motherboard also comes equipped with a single LAN port. The B450-A Pro also comes with robust heatsinks over the six-phase power delivery subsystem, along with many of the same features as its counterpart. Like the Tomahawk, the board is fed by a single eight-pin power connector along with the requisite 24-pin. The Pro model also comes equipped with five fan headers and one pump/fan combo header. 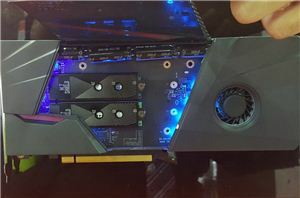 MSI also includes an RGB header for LED lighting accessories. The Pro also comes equipped with more video connectivity options, such as HDMI, DVI, and VGA ports. We spot the four USB ports on the I/O panel, and the motherboard supports USB 3.1 Gen 2, but it doesn't have a Type-C connector. Pricing will be the key ingredient to the B450 ecosystem, and unfortunately, we don't have MSRPs yet. We will update the article as more information becomes available. Paul Alcorn Contributed to this Report. 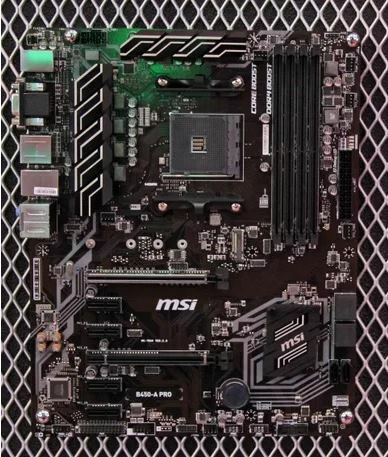 that is pretty snazzy looking mobo, not sure about them only using a 6 phase however, true 6 phase or 3+3? As long as they are running 1 inductor (choke) per phase like always, it appears to be 6 total phases arranged in a 4 + 2, VCore/VSoC arrangement. Aka most likely 100% identical to it's B350 equivalent (and at minimum, having an identical element count with the exact same caps & chokes used before). So as the difference between B350 & B450 as shown here, is non-existent in actual phase/inductor/capcitor count (MSI's [among others] B350 VRM setup was also 4+2 phases, with 1x inductor/choke per phase, and 11x capacitors [7x VCore area, 4x VSoC]), the only possible upgrades to the power delivery beyond the improved heatsinks is if the actual mosfets soldered underneath have been upgraded to new higher amperage parts. Now the reason they'd do that, is that using new, higher amperage mosfets = higher max theoretical temporary & sustained current delivery (in Amps); both of which are among the major primary criteria affecting how exactly Precision Boost 2 works/behaves. In fact, along with max allowed power draw (in Watts), those two settings (the board's particular VRM's max allowed temporary & sustained output amperages) make up the 3 main variables to PB2's behavior (in addition to the always exposed "cTDP" option which allows one to change the chip's general TDP from the 65/95/105W default), that enabling Precision Boost Overdrive exposed to the user for editing. This, using higher capacity mosfets is an easy way to increase PB2 headroom out of the box w/o needing to change anything else like dramatically re-doing the PCB layout beyond soldering different fet packages to the contact pads under said heatsinks.